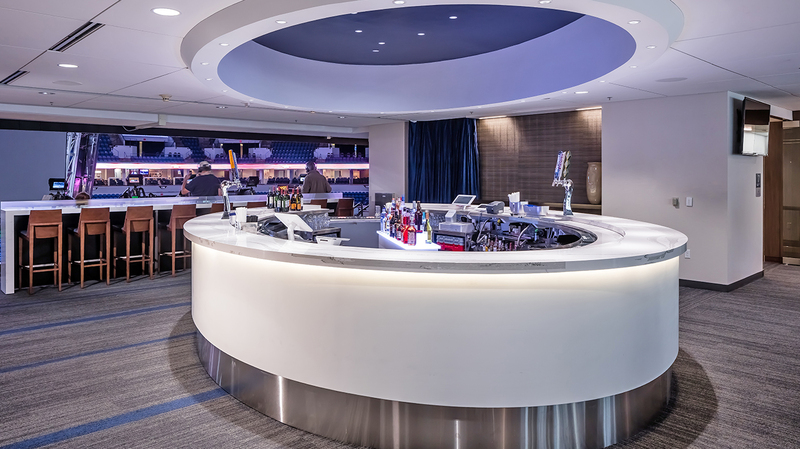 Experience the best in Minnesota hospitality from the upscale and private all-inclusive members-only club that serves as the cornerstone of the newly renovated Target Center premium level. 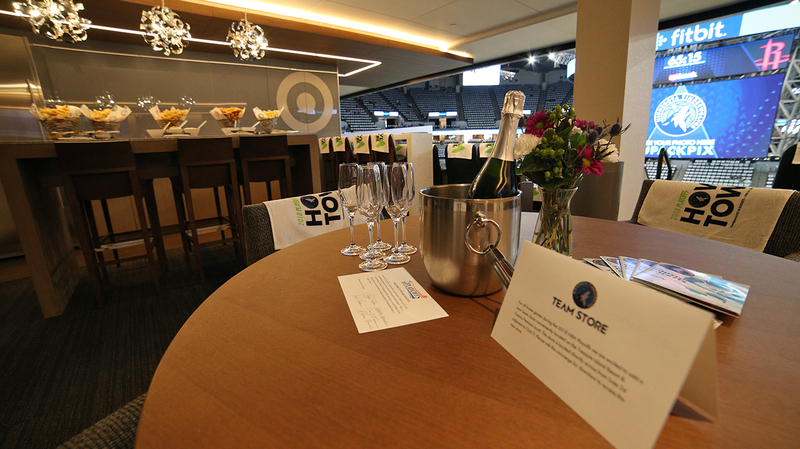 With year-round access to the members-only club, you’re on the guest list for all Timberwolves and Lynx games, concerts and other marquee events at Target Center while enjoying panoramic views of the downtown skyline and a 5-star, chef-driven dining experience curated by locally-renowned chef and restaurateur David Fhima. 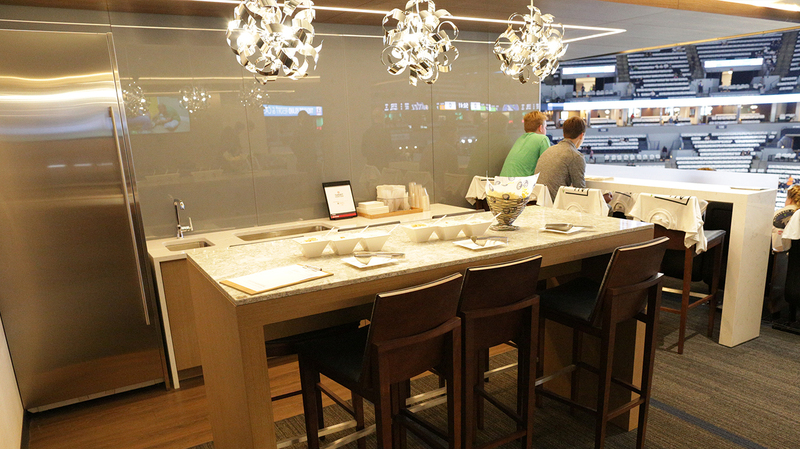 The Grant Thornton Chairman’s Club suites are newly outfitted with luxury finishes, plush seating and a larger, center island where your guests will gather and socialize, as they take in the action on the court and look directly out at the large, new center-hung scoreboard. 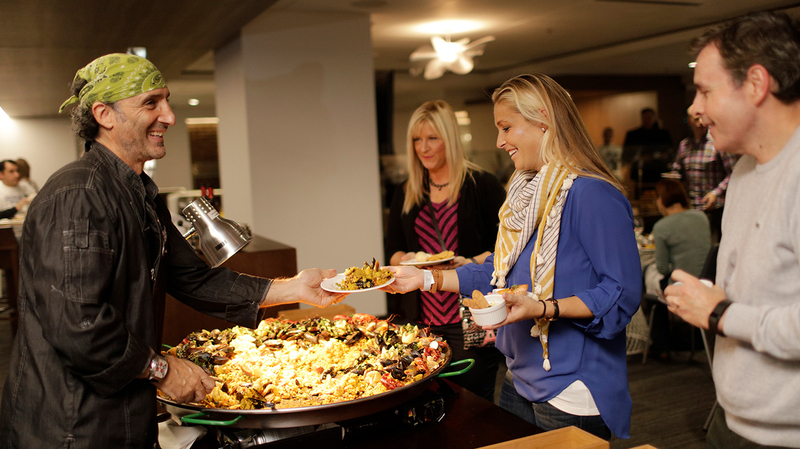 Grant Thornton Chairman's Club features stadium favorites reimagined by locally-renowned chef and restaurateur David Fhima. As part of your all-inclusive experience, you’ll enjoy small plates ranging from the classics to the more experimental. The Grant Thornton Chairman’s Club is an all-inclusive, members-only club featuring chef-driven cuisine, expert beverage pairings, mixologist-inspired cocktails, and a luxurious club atmosphere. 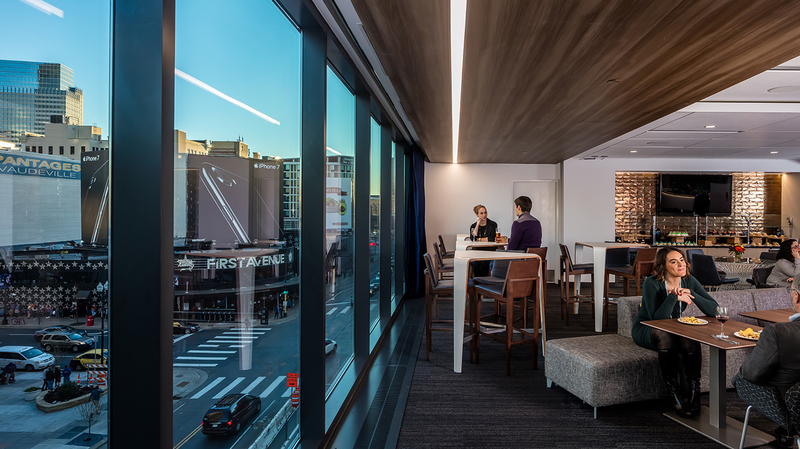 Each suite is connected directly to The Grant Thornton Chairman’s Club, where you’ll rub elbows with Minnesota’s elite while you enjoy the view from floor-to-ceiling windows overlooking Downtown and First Avenue. 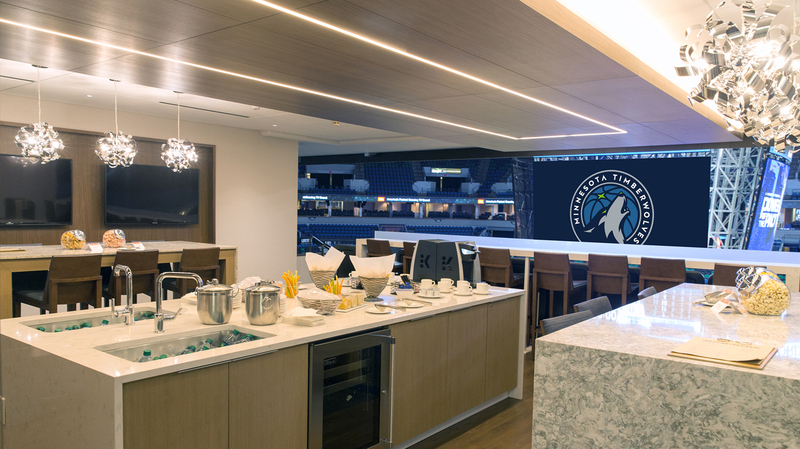 In addition to all Timberwolves games, you’ll also have access to all Lynx games, concerts and all other Target Center marquee events, as well as year-round access to your suite for guest and client entertainment. 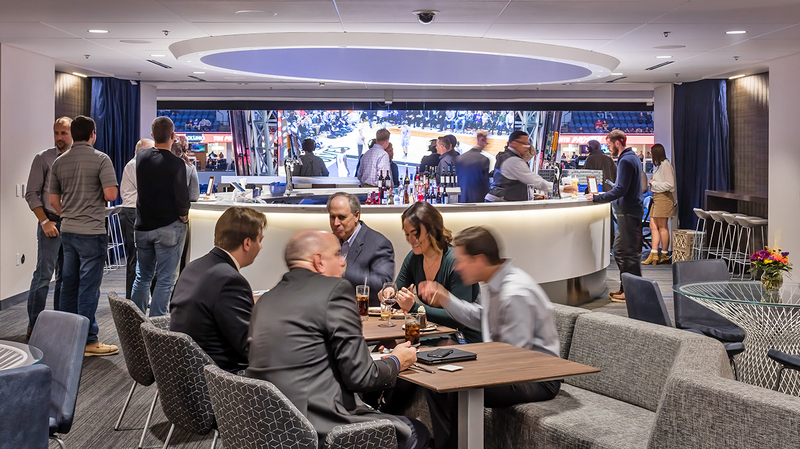 Entertain guests (up to 22) and experience the best in Minnesota hospitality from the upscale and private all-inclusive members-only club that serves as the cornerstone of the newly renovated Target Center premium level. Grant Thornton Chairman's Club pricing is broken up into tiers and varies on a game-by-game basis starting as low as $4,500. For a pricing breakdown and questions regarding availability please call 612.672.1234 or click below. A Timberwolves ticket executive will be in contact with you shortly to finish your booking.